The Penn State Particle Separator provides a tool to objectively measure particle size of forages and total mixed rations (TMR) on farms. It is widely used to evaluate feed particle size, sorting activity, and feeding or mixing protocols. Using the newest version of this tool also allows you to estimate the amount of physically effective neutral detergent fiber (peNDF) in a forage or TMR. The original particle separator contained sieves of 0.75 and 0.31 inches (19 and 8 mm). 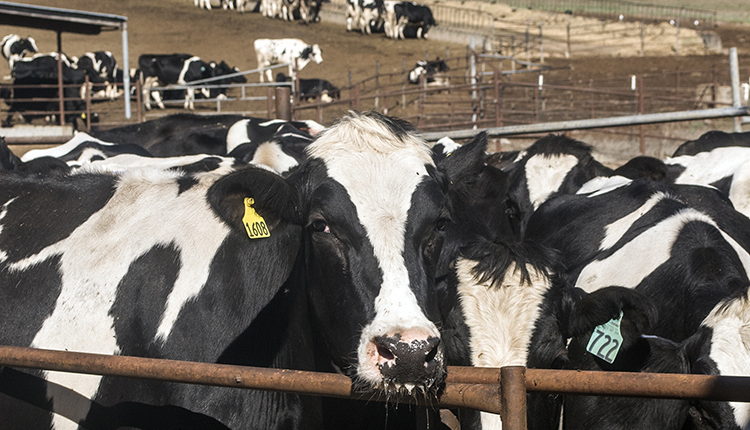 The 0.75-inch (19-mm) sieve captures particles that are buoyant in the rumen. These form the forage mat and require substantial cud chewing before they can be digested. This fraction represents feed that stimulates chewing, which produces saliva and helps maintain proper rumen pH. 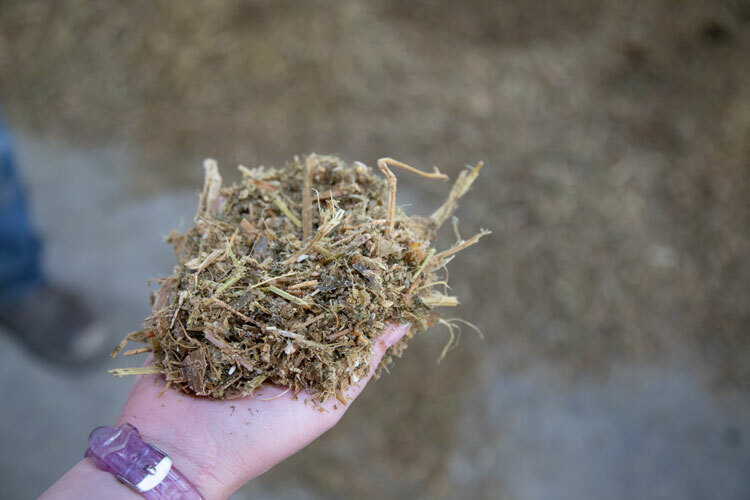 The 0.31-inch (8-mm) sieve collects particles that will be part of the rumen forage mat but will be broken down faster than particles on the top sieve. 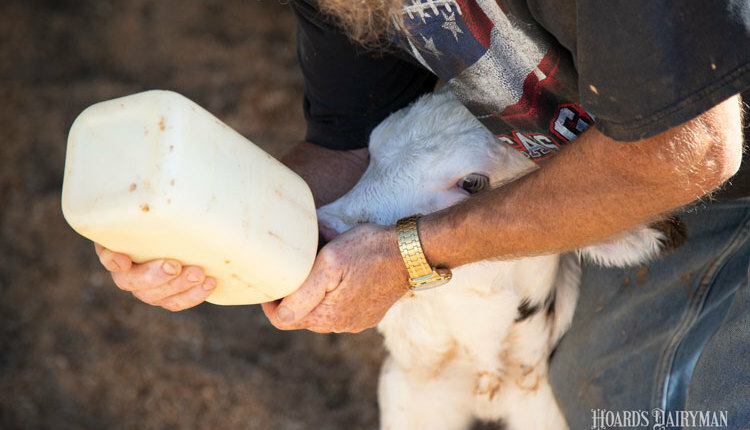 Compared to the longest particles, this fraction requires less cud chewing and hydrates more quickly in the rumen, which allows microbes to break it down faster. The newest sieve, first available in 2013, is a 0.16-inch (4-mm) sieve. Particles found on this sieve are primarily small forage pieces and often they are high-fiber in nature. Initially, these particles will be trapped in the forage mat, but they can be broken down rapidly with minimal rumination. They tend to hydrate quickly and do not remain trapped in the fiber mat for long. 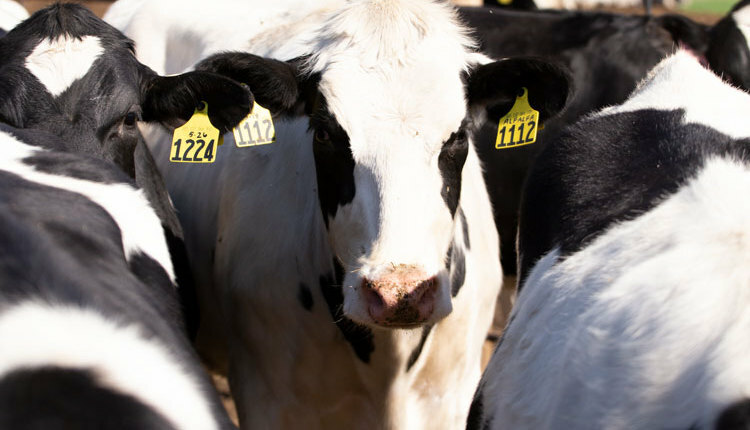 These particles have a small, but significant, impact on buffering the rumen. In addition to small forage pieces, many feed ingredients and by-products also will be trapped on this sieve. A sample’s peNDF content can be estimated by adding the percentage of feed on the top three sieves (≥ 4 mm) and multiplying by the NDF content of the sample. 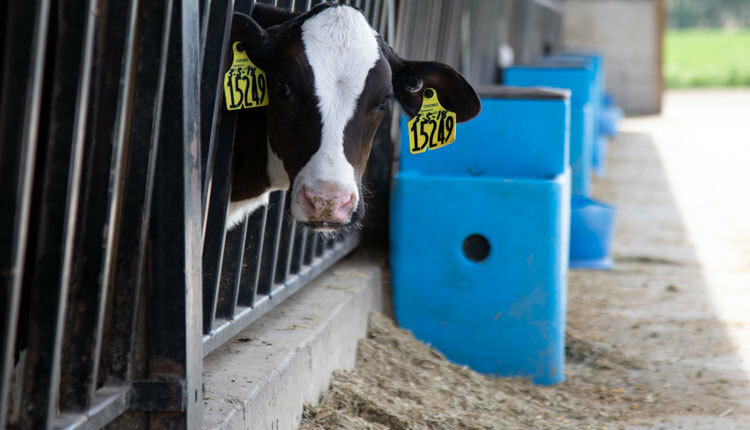 The 2002 model of the Penn State Particle Separator included a 0.05-inch (1.18-mm) screen based on research showing this was the longest particle size of feeds leaving the rumen. 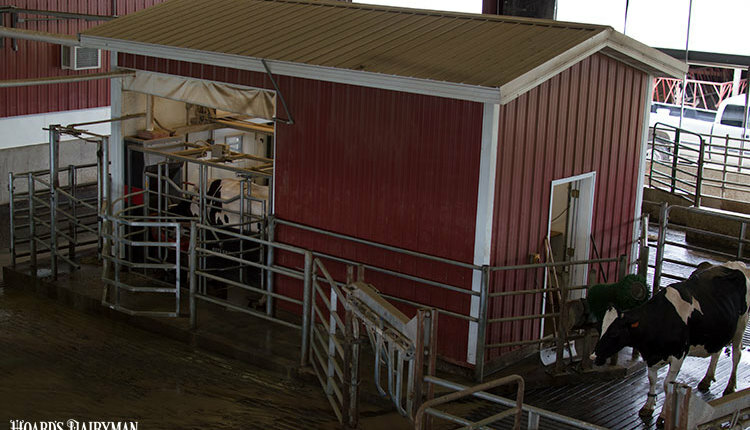 However, recent studies have found that this is not the case in high-producing dairy cows and that these particles are usually suspended in rumen fluid. 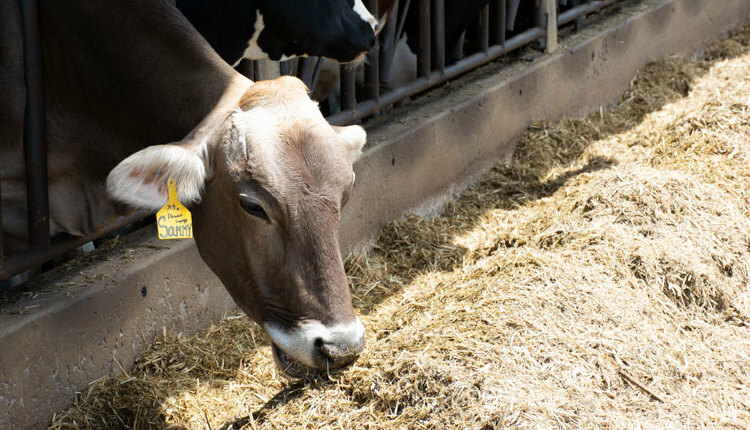 While soluble and very fine feed particles do substantially contribute to meeting the cow’s nutrient needs, their value in estimating peNDF has been found to be minimal for many diets. Sixty to 70 percent of the TMR should be classified as physically effective. Obviously, many whole or partially processed grains, by-products, and feeds such as pelleted grains will be above the 4-mm sieve. These must be discounted when calculating effective fiber and taken into consideration when balancing diets for lactating cows. 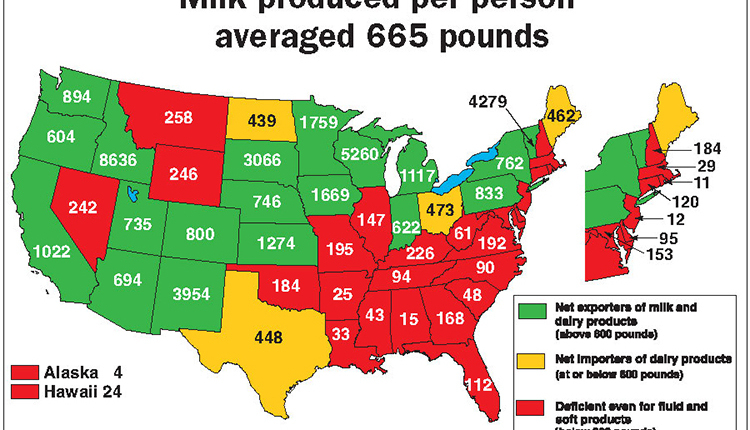 Only forage and high-fiber by-products should be classified as effective fiber sources.